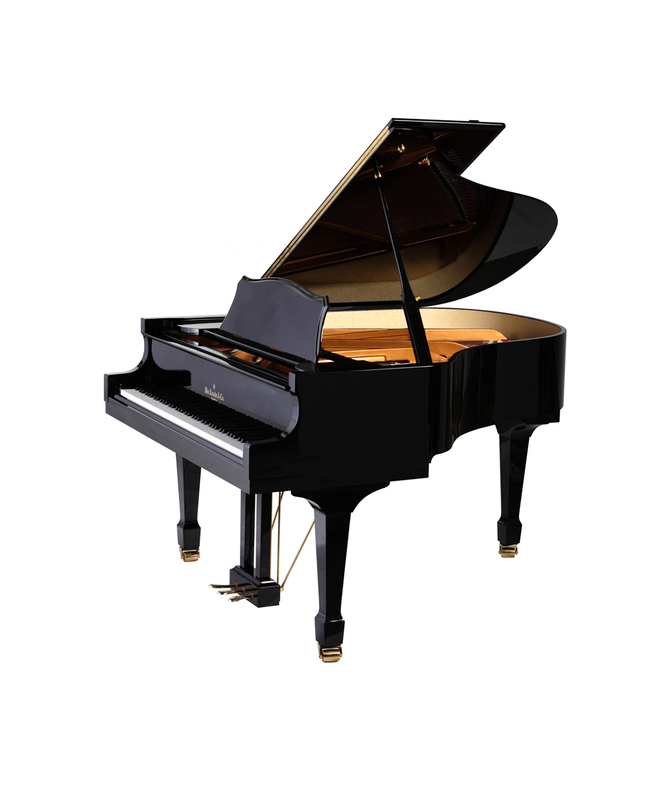 The Knabe WMG 660 Artist Grand Piano is one of their most popular models. The newly redesigned 660 (formerly 650) has become their preferred instrument for both private and professional teaching. 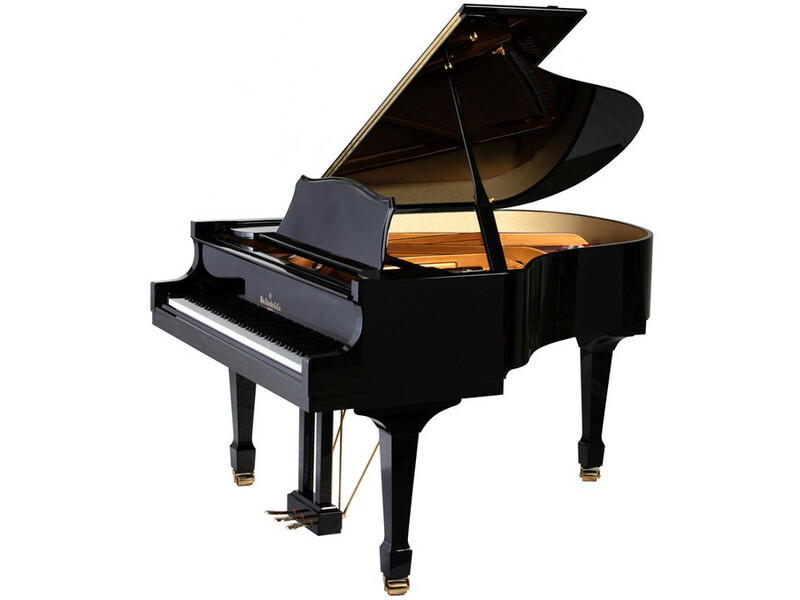 Available in ebony polish, ebony satin, mahogany, cherry or walnut finish with 7¼ octave (88 keys), 3 pedals (including sostenuto), modern scaling with front and rear duplex, advanced renner-style action, Strunz solid spruce soundboard, and slow close fallboard system. L: 185 cm / 6´1"
W: 151 cm / 5´0"
Schedule your personal Knabe Piano Showing today.